Our Parts Department stocks many daily use parts such as oil filters, batteries, o-rings, hardware, etc. 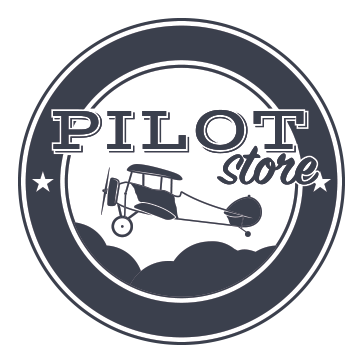 We stock various parts for Beechcraft, Cessna, Cirrus, Mooney, and Piper aircraft. If we don’t have it in stock, we are happy to locate it and ship it to you. It is our pleasure to serve you!